A big thank you to Bill Ferguson, who runs the Wealden Business Group’s book club. 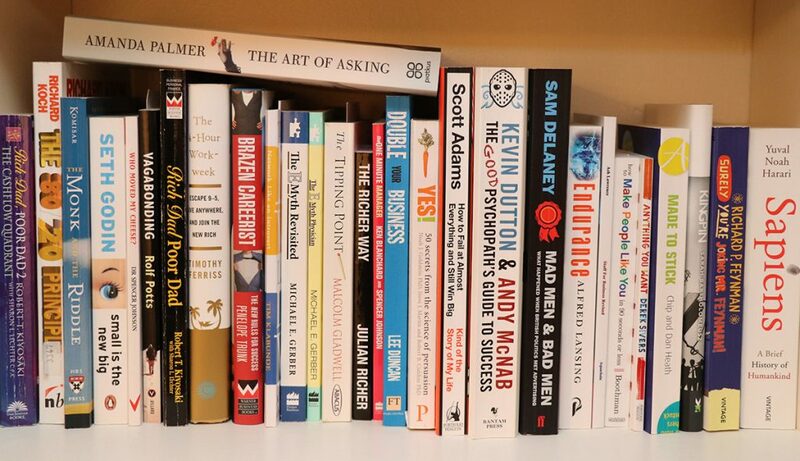 During the year, all members are given (free of charge) copies of business-related books to read. At “Book Review” meetings, we discuss the book of the moment and the lessons we can all learn about growing a business. The first selection was Rich Dad, Poor Dad by Kiyosaki, which stimulated a lot of discussion and emphasised that success is only achieved when a business has a clear goal and a commitment to succeed. From the perspective of the group as a whole, it also demonstrated how enjoyable and useful the process could be. All have prompted interest and discussion amongst members. This focused but friendly approach to business improvement is yet another benefit of being a member of the Wealden Business Group. The Wealden Business Group book club was founded by Andrew Frisby.